Venice Art Crawl October 2012 event featuring art, music, poetry, photography, and cartoonist. 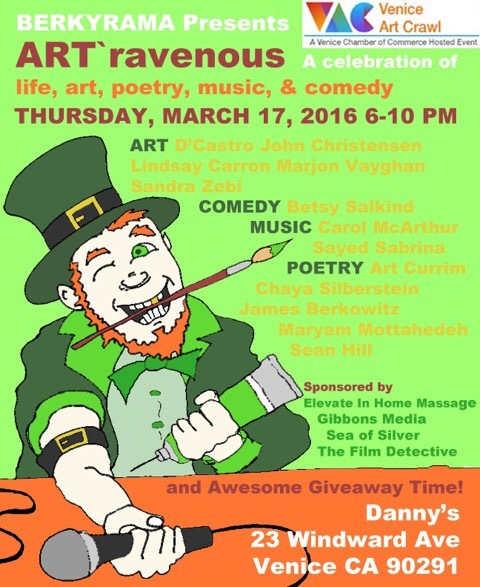 ~ Come and be part of the creative and vibrant energy. 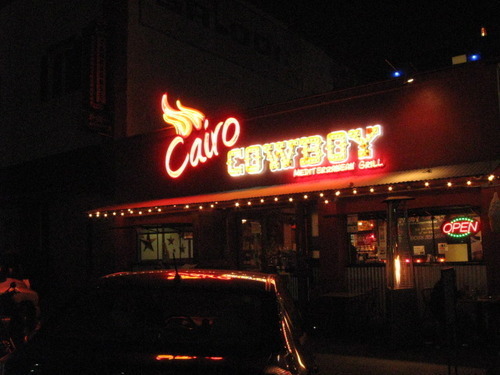 ***Cairo Cowboy serves amazing and delicious food!! !